Retaining the iconic design that makes their flagship releases so popular, HTC have refined and perfected the internal specs for the HTC 10 to deliver their most advanced smartphone to date. The only phone I have been waiting for for some time and does not disappoint. There may be other phones with slightly better hardware in some areas but I primarily bought this phone for the build quality and look. In addition I ordered this Sunday lunchtime and it was delivered on the Monday! Outstanding service there. £1129.99 total cost over 2 years What's This? £1133.99 total cost over 2 years What's This? £1176 total cost over 2 years What's This? £1199.99 total cost over 2 years What's This? £1272 total cost over 2 years What's This? Arriving with a list of super-charged specs, the HTC 10 retains the iconic design of HTC’s flagship range, while equipping the handset with a range of next-generation capabilities. Running the latest Android Marshmallow operating system and equipped with a heavy duty processor, the HTC has a whole host of tricks up its sleeve, as well as the power to back it up. Compare HTC 10 pay monthly contracts, available on all major networks and order yours today. The HTC 10 is the world’s first smartphone to feature optical image stabilisation on both the front and back of the device. This means your photos will be clear, sharp and steady, whichever way you’re shooting. 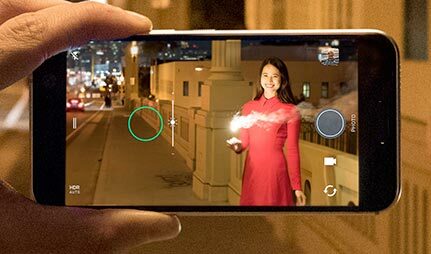 The rear camera packs in 12MP to offer stunning pictures in every condition, and with ultrapixel technology you’ll enjoy high resolution results, even in low light. The wide-angled front facing lens offers similarly steady shots, with bright colours and a screen flash for the perfect selfie. 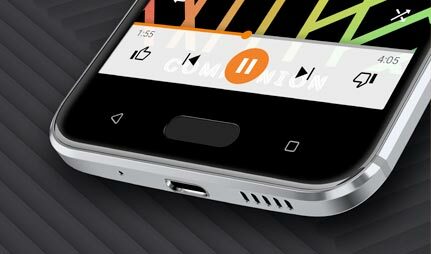 Famous for their BoomSound technology, HTC have outdone themselves with the Hi-Fi edition speakers on the HTC 10. With certified Hi-Res Audio, this is the perfect phone for audiophiles - just cue up your favourite playlist, and see for yourself. This impressive sound quality comes from HTC’s intelligent arrangement of a separated tweeter and woofer, alongside a dedicated amplifier inside each speaker. With a richer, clearer and fuller sound, you’ll hear every track in a way never before experienced on a smartphone. Running a Snapdragon 820 processor alongside the latest Android Marshmallow OS, the HTC M10 is ready to deliver jaw-dropping performance. With a 2K display that’s 50% more responsive than the HTC M9, you’ll enjoy faultless fingertip tracking, as well as quicker app launching. There’s also a fingerprint sensor that can unlock your content at a lightning-fast 0.2 seconds, as well as a 3000mAh battery that HTC claim can last two days on a single charge, as well as juicing up to 50% capacity in just 30 minutes thanks to fast charge capabilities. Which HTC Handset Is Right For You? Looking for a new HTC device at a brilliant price? Compare HTC smartphone specs, and choose the perfect model for you. Looking for a new phablet, but not sure what to buy? We've compared the very best phablets on the market to help you decide. Excellent choice for me, easy to navigate. Downside is the charger, I can't use the standard Android charger for it. Great phone, with the exception of battery life, which is no better than my old M8. Lovely metal case, and the camera is superb. 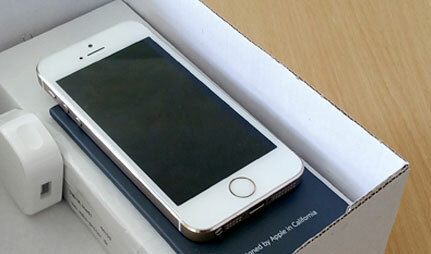 The only phone I have been waiting for for some time and does not disappoint. There may be other phones with slightly better hardware in some areas but I primarily bought this phone for the build quality and look.